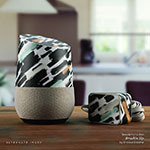 iStyles Google Home Skin design of Black, White, Nature, Black-and-white, Monochrome photography, Branch, Atmosphere, Atmospheric phenomenon, Tree, Sky with black, white colors. 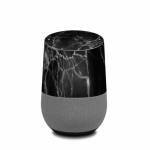 Model GHM-BLACK-MARBLE. 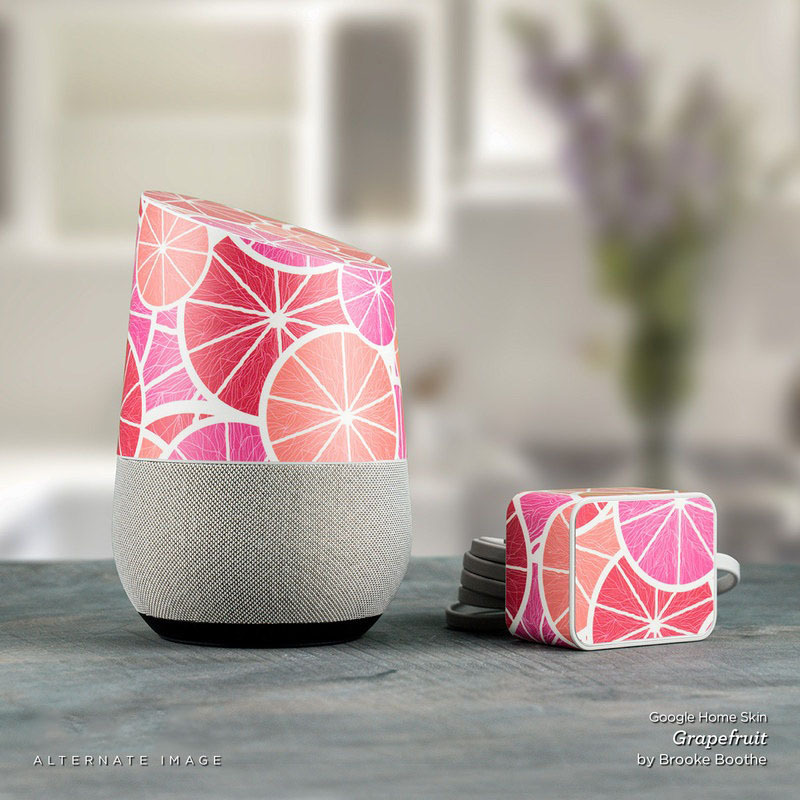 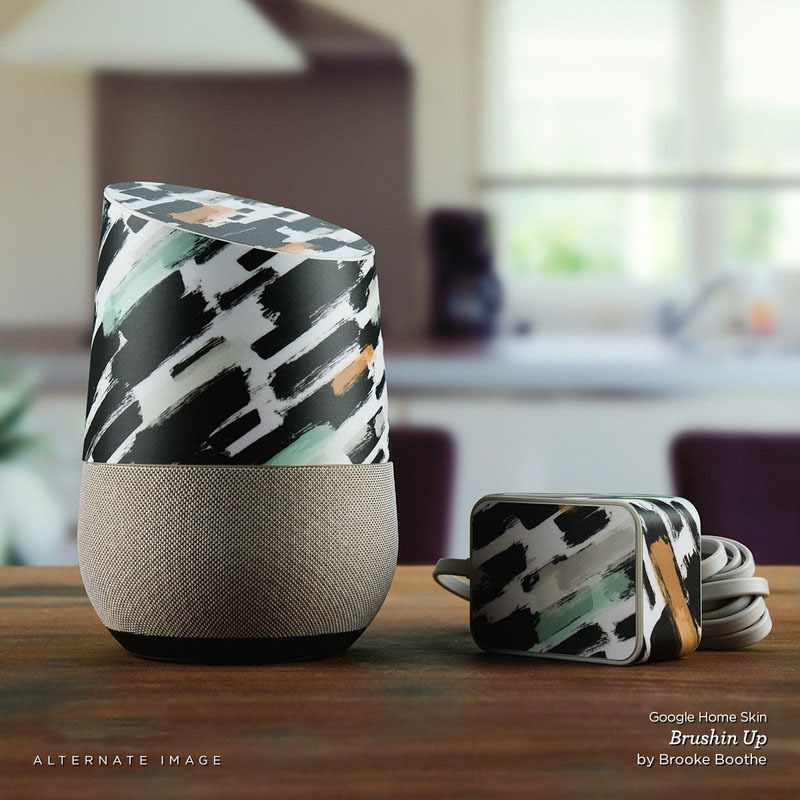 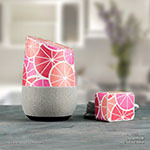 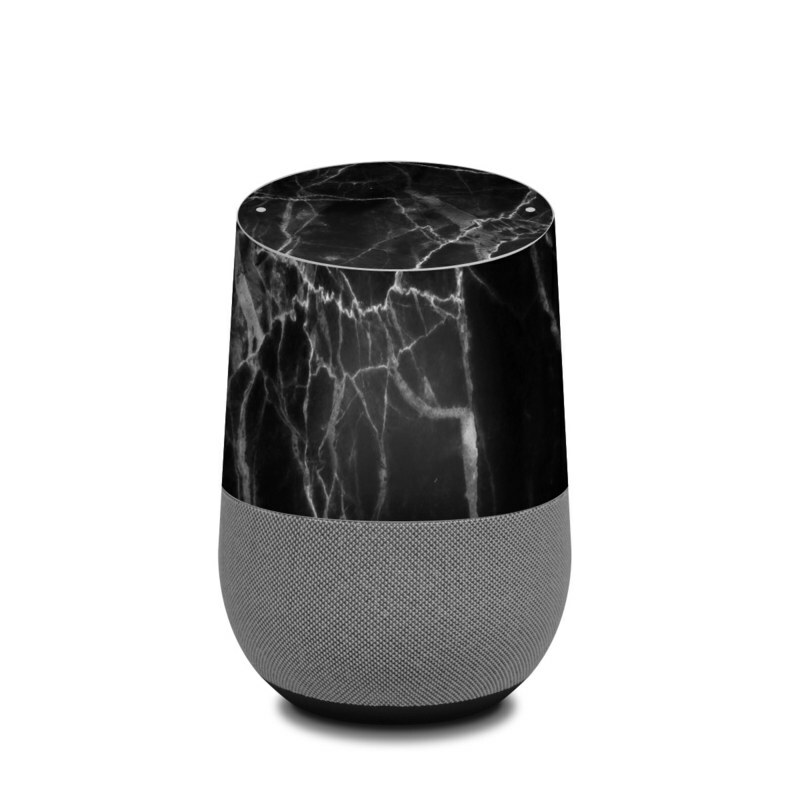 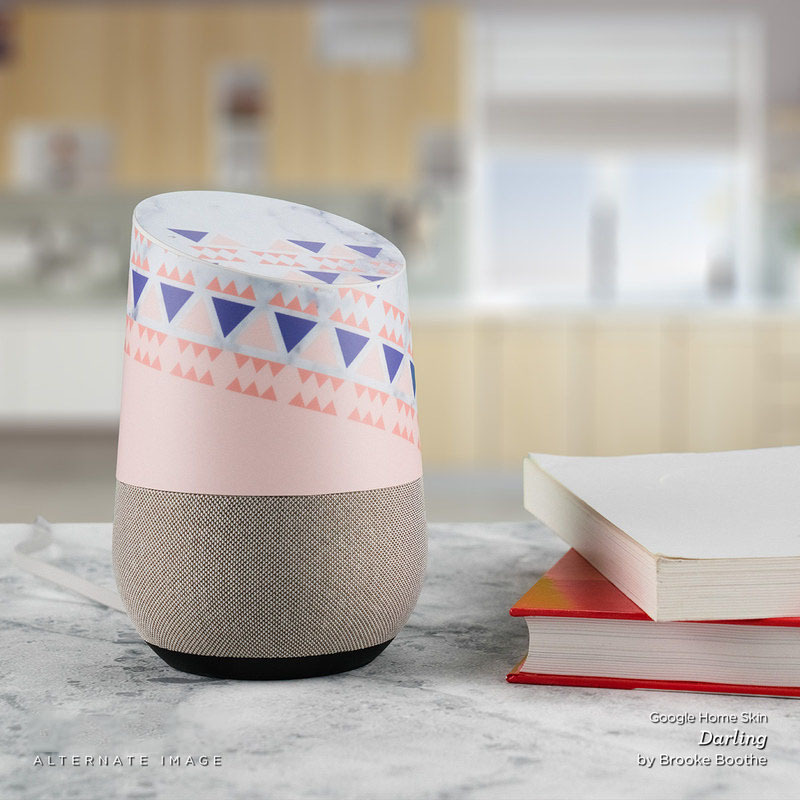 Added Black Marble Google Home Skin to your shopping cart.